Posted on February 5, 2019, in Book Tour, Guest Authors and tagged #jerreece, Goddess Fish Promotions, J. 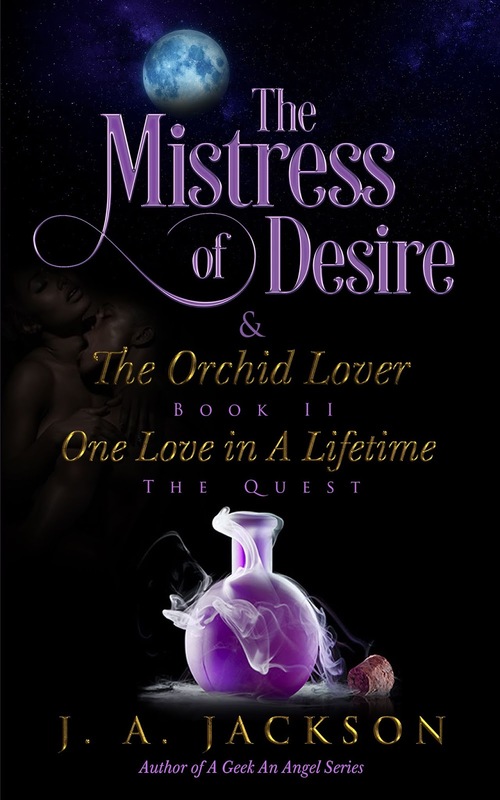 A. Jackson, Mistress of Desire & The Orchid Lover ~ The Quest, Rafflecopter giveaway. Bookmark the permalink. 4 Comments.